I have met many children’s pastors and directors from around the country, and I have yet to meet anyone with a thriving ministry that says “I have a volunteer waitlist!” Whether it be a small church or a large church, everyone is looking for more volunteers in their children’s ministry! Recruiting is a 12-month job… it never ends! Do you think it’s okay to make it mandatory for parents to volunteer in children’s ministry? And my answer is… NO! It’s NOT okay! Making parents rotate is a temporary solution to an ongoing issue. I know that as a children’s pastor myself, I’m trying to get through one Sunday at a time. However, if my goal is to set up our children’s ministry for further success, I can’t have people (even if they’re parents) that are not passionate, gifted, nor bought into the vision rotate week in and week out to sustain ministry. Not all parents are wired to work with kids. 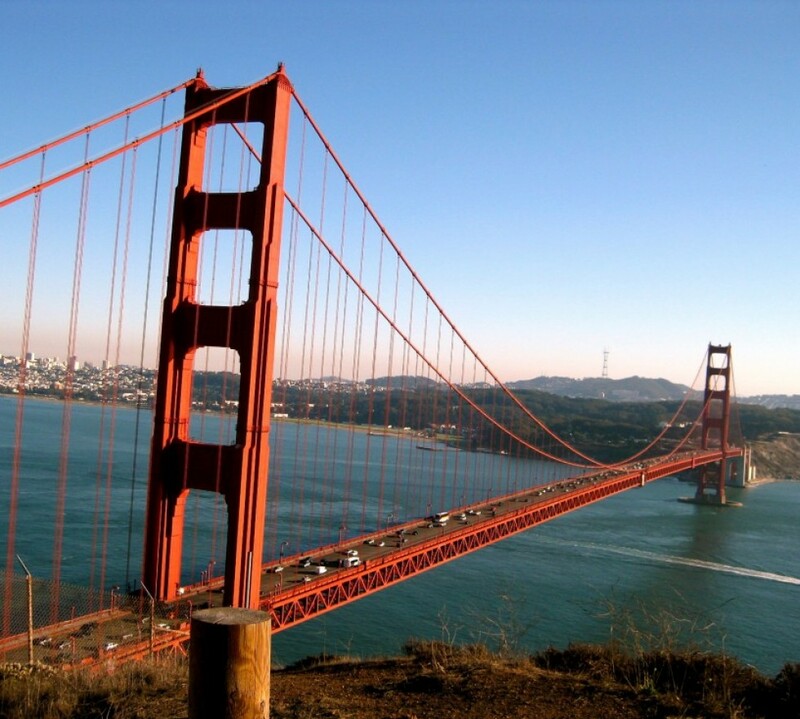 Not all parens even like kids (except for their own–hopefully!) I’ve also had friends tell me that their church makes them volunteer in children’s ministry every 3rd week (or whatever the rotation is) and they dread it because they don’t want to serve in children’s ministry! Some parents are awesome volunteers for children’s ministry! Some of my all-time best volunteers have been parents of kids in our ministry. But just as not all parents are gifted for children’s ministry, there are many college students, singles, married couples without kids, parents of teens, and even grandparents that may have the giftings and passion for children’s ministry. Ultimately, my goal is to find people that are good fit for our children’s ministry – who understand the vision, who have the heart for specific age groups, who loves pouring their time and energy into helping kids grow, and who are gifted in working with kids! I won’t lie… There are days when it feels painful when you have to rely on every single volunteer to even show up… but I believe you have to put in the work if you want to build a healthy children’s ministry… and yes, with much prayer, diligence, and perseverance, it can pay off! And don’t forget to build a substitute list even if you don’t have enough consistent committed volunteers! There are plenty of ministries in the church that need volunteers… so unleash your parents to serve where they can best serve and grow! 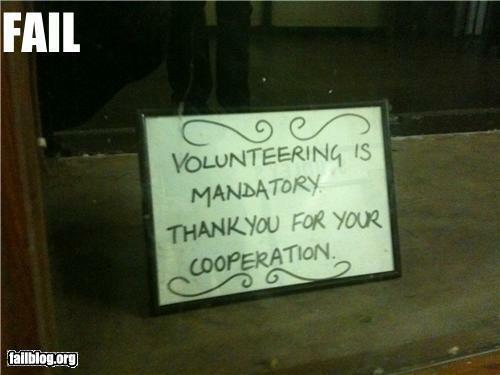 Mandatory volunteerism is just an oxymoron, don’t you think?